Although there has always been a fascination for famous people, the invention of modern celebrity culture goes back to the nineteenth century. During Romanticism the position of the author changed, but also that of the public with the phenomenon of the fan and associated fandom coming into existence. 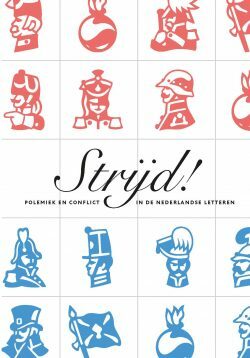 In Star Authors in the Age of Romanticism Dutch literary celebrity culture is analysed and embedded in the international discourse on this subject. Internationally, scholarly attention has over the last years been given to literary celebrity. 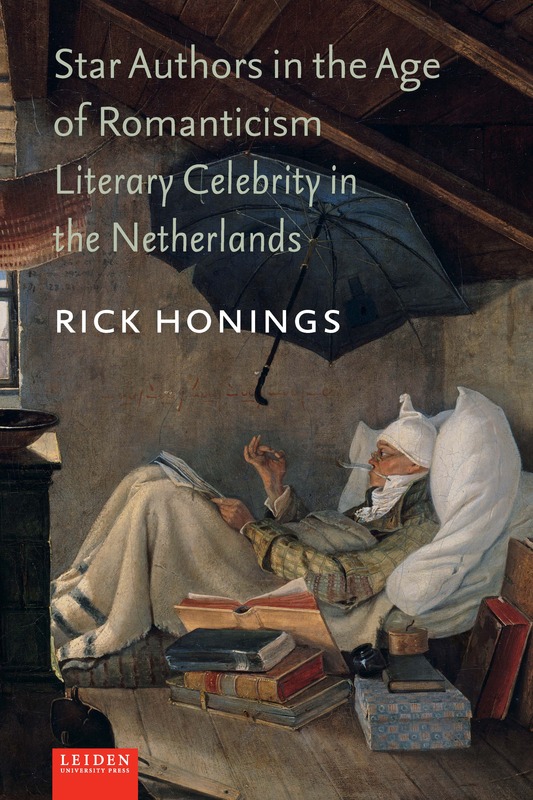 This book supplies the Dutch dynamic to the international discourse on the development of literary celebrity by focusing on five famous Dutch authors from the nineteenth century: Willem Bilderdijk, Hendrik Tollens, Nicolaas Beets, François HaverSchmidt (alias Piet Paaltjens) and Eduard Douwes Dekker (better known as Multatuli). Rick Honings is an assistant professor of Dutch studies at the Leiden University Centre for the Arts in Society.